This apron is perfect for the culinary workplace, and from home too. This is a function piece of fabric that is both professional and transitional to different culinary settings. The luxury appeal of this professionally tailored apron can easily suit the needs of a professional chef. If you are an advertiser in the hospitality industry, this apron will prove to be of great benefit to your. The diverse color range, along with the vast size, provides a surface onto which you can customize your own promotional efforts. 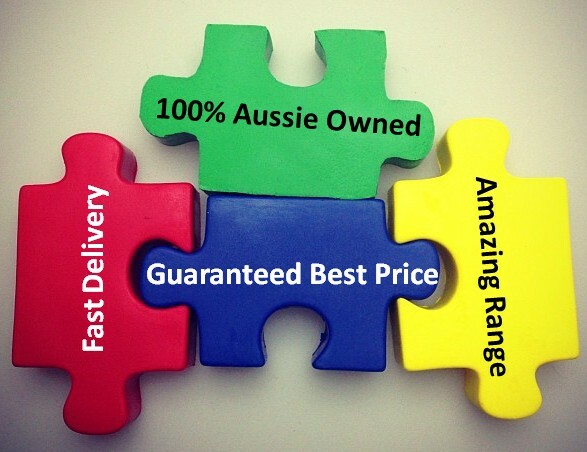 The displayed price on our website includes a 1colour custom print of your logo. A print set up of $75 applies for branding. We recommend screen printing in the middle of the Apron for maximum visibility. Alternatively we can embroide the item for you at no additional cost at up to a 9k stitch count. Other branding methods are also possible too including a full colour print. Ask us for more information. The dimensions for the pocket are 30 cm and 20 cm. 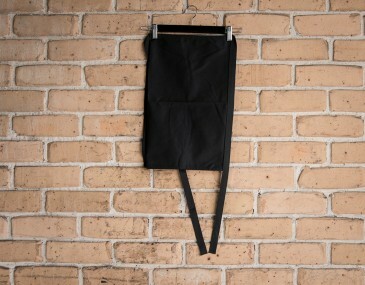 The apron's dimensions are 86 cm by 94 cm. 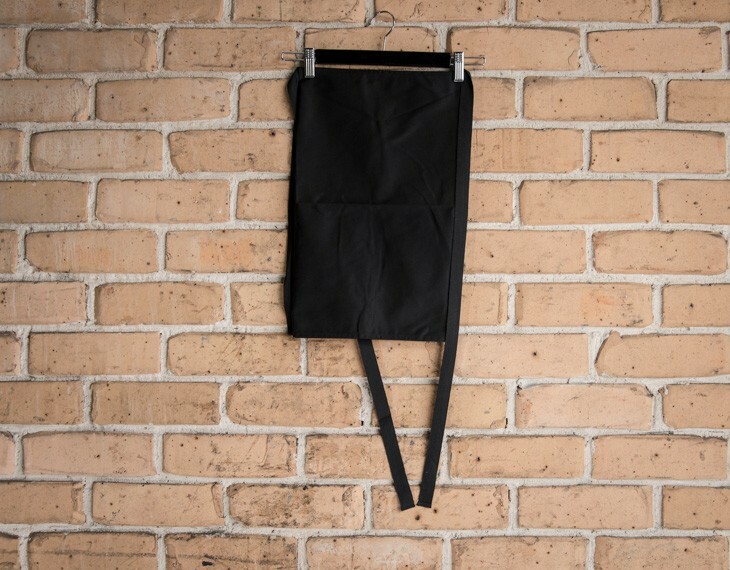 This apron is composed to a durable, heavy duty, high quality 240 gsm poly cotton drill fabric, which requires very little, if any, maintenance or ironing. These aprons pair nicely with our business polo shirts. This garment is made with: Mix of 65% Polyester | 35% Cotton; 8 ounce. Size guide measurement: 86 cm (W) X 94 cm (H).